Move over Sonam Gupta, you’ve got competition. And it’s backed by possibly the biggest name in the tech world. Late last night, Mark Zuckerberg shared an update with his 86 million followers on Facebook. Zuckerberg spoke of how Facebook’s lite version was now being used by 200 million people around the world. India, thanks to its slow internet speeds, is a prime market this version which works well on low bandwidth internet. 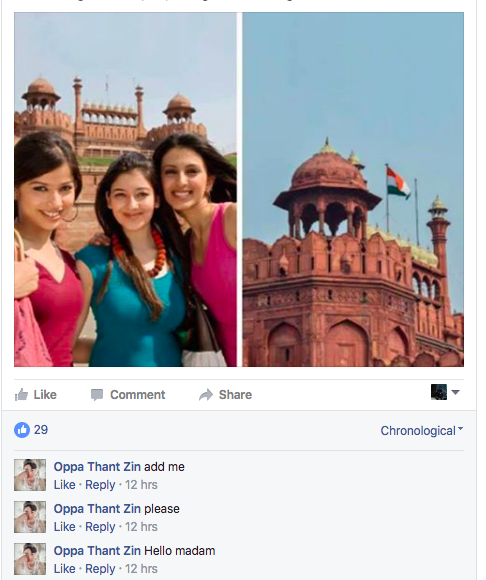 For good measure, Zuckerberg added a photo of what looked like an Indian user’s Facebook account in the very Indian setting of the Red Fort. The user is the now-famous Anisha Arora. The update was popular – it has been liked 1,30,000 people already. And lots of people were also seemingly wondering who Anisha Arora was. Searches for Anisha Arora spiked on Google right after the update. Some people even began speculating on her friends, and the kind of phone she uses. 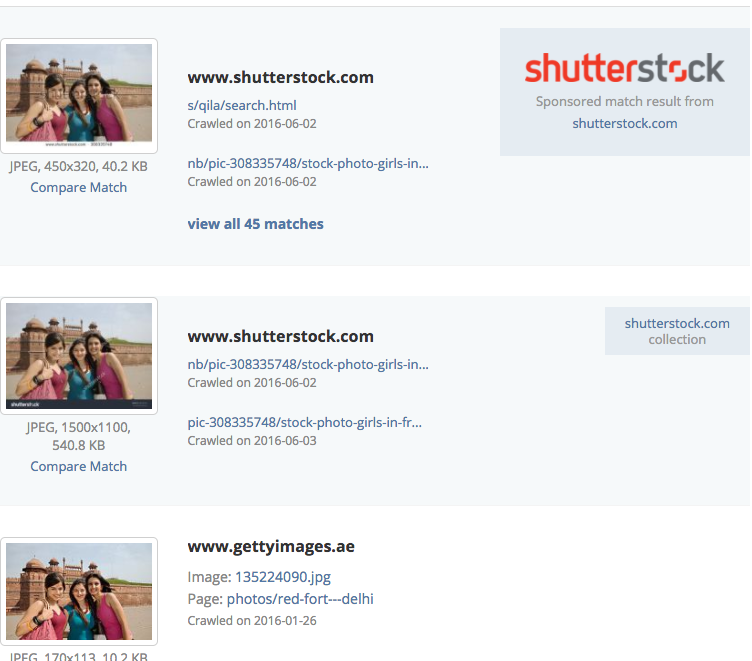 Others proudly shared the picture, tagging both Zuckerberg and Arora. 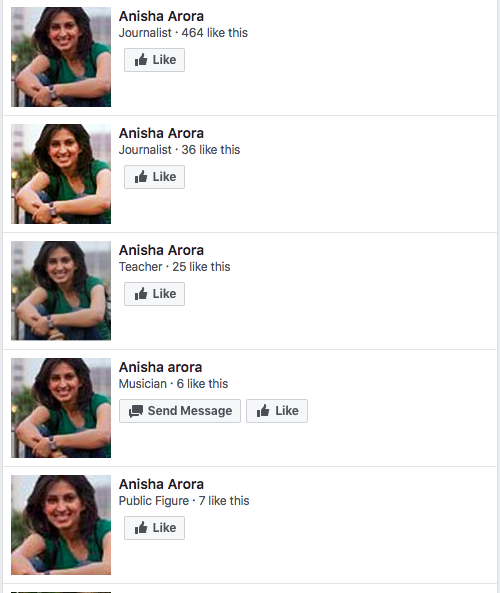 And in true internet form, fan pages of Anisha Arora sprung up overnight, variously listing her professions as musician, journalist, and as a teacher. And the one picture – and her association with Zuckerberg – has already won her some ardent fans. In spite of her overnight stardom, Anisha Arora, sadly, doesn’t really exist. 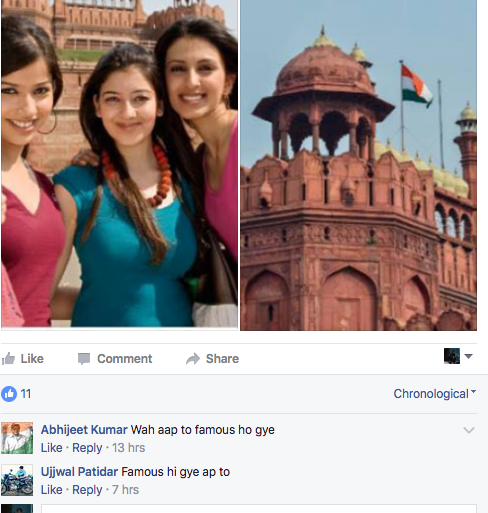 The image from Red Fort is a stock image, and has been around on the internet for years. The image was probably also used to show off Facebook’s app.